Sergio is Technical Mobility Specialist at WRI México. He is responsible for carrying the analysis and review of different transport projects in the country and in Latin America. Sergio developed the Technical Guide for Fleet Selection and has collaborated on different publications of the organization. 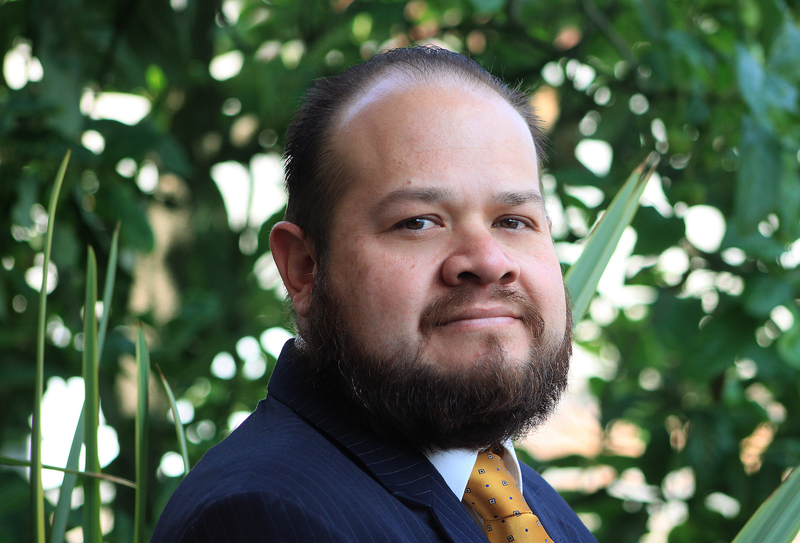 He has worked at the General Direction of Mobility of León, Guanajuato, responsible for the implementation and kick-off of the monitoring center of the Integrated Transportation System of the city. He has been temporary professor in UPIICSA - IPN teaching transit and transportation. He is a Transport Engineer from UPIICSA - IPN, with a Master's degree in Engineering with specialization in traffic and transportation from BUAP. He has also taken an international course in Urban Planning and Land Use Management Mechanisms.